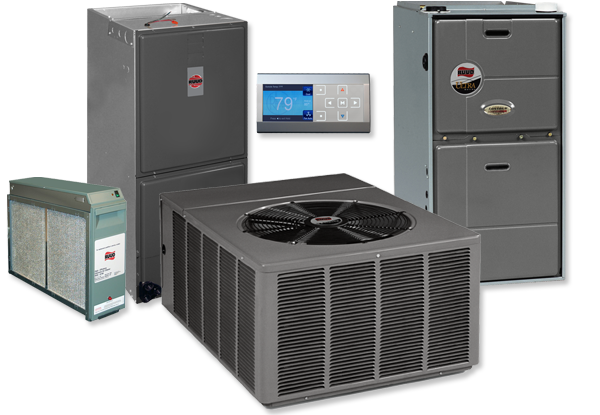 If an AC unit or heating system has to be replaced we can provide you with a new reliable system. Technology in air conditioners and heating systems has not only increased their life expectancy but also their level of efficiency. Your new system will be running strong for years to come and can save you a lot of money on your utility bill. A new air conditioning & heating system is a big purchase. We will help you make the right decision on buying what fits your home’s needs and your budget. Our goal is to educate you on all the available air conditioning and heating options out there.